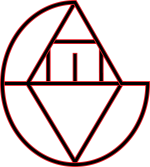 A great thing about the gaming community in this modern era is the passion shared between gamer and developer. It’s not uncommon to see big name companies like Gearbox or Bioware do nice things for people to get some good press. Many of the cutest marriage proposals in the last year or two have been made through custom video game levels made specifically for a hopeful couple, for example, the Borderlands-themed one where Claptrap, the only video game character whose comedy is on par with Dane Cook, helps a pathetic male named Ben propose to his girlfriend. Check it out below! Following this trend of selfless charity, Yacht Club Games, the geniuses behind the critically acclaimed indie darling, Shovel Knight, are giving a fan who has gone through a tough time recently a little slice of happiness. A screenshot of the opening cutscene for Billy’s level. 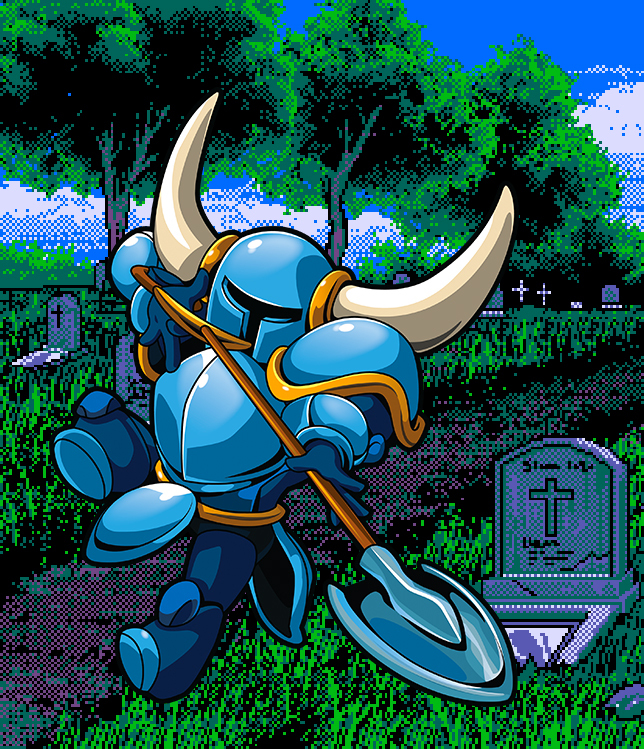 We here at VEAG extend our deepest condolences to Billy, and hope that his custom Shovel Knight level helps him get through these uncertain, troubling times.